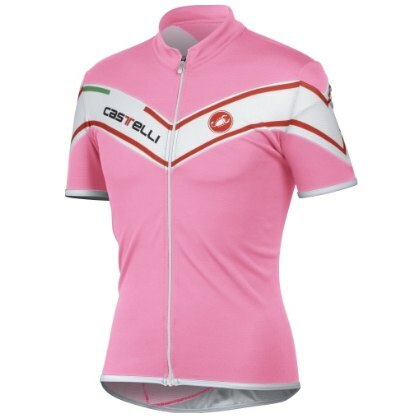 Castelli did good; buy their stuff from Indie Bike. When the seams split on both my orange Castelli jersey and Castelli winter bib tights, I descended into a small spiral of anger from which only hateful correspondence emerges. Well no sh*t. That rules. 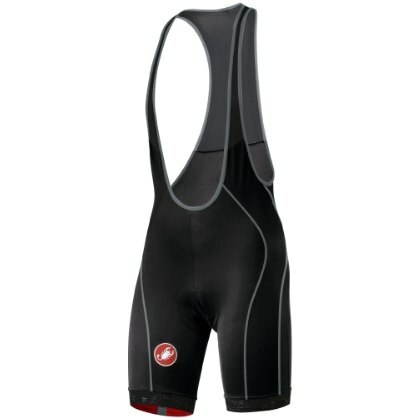 A few weeks passed, and after polite follow-on conversation, a brand new jersey and a brand new pair of bibs arrived. Wow. After learning that the black jersey that was sent also came in pink, I worked out an exchange with Indie Bike, who was happy to oblige. Knowing there was a semi-obnoxious alternative color made it impossible to resist. So Castelli and Indie Bike. Good people.